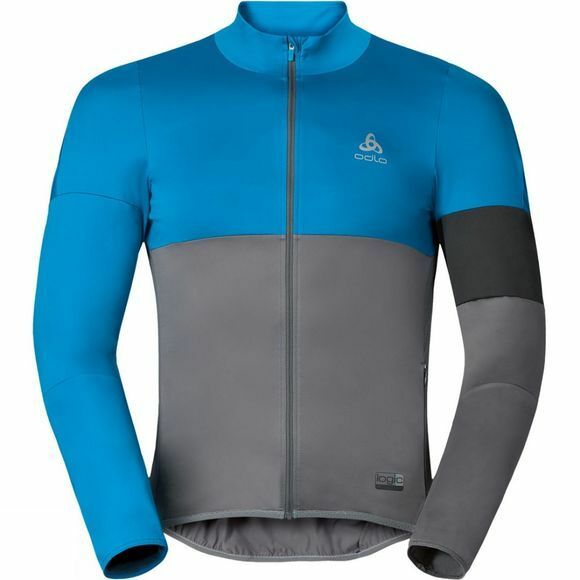 If you want to stand out from the chasing pack the men’s Mistral logic cycling jacket provides the complete style and performance package. 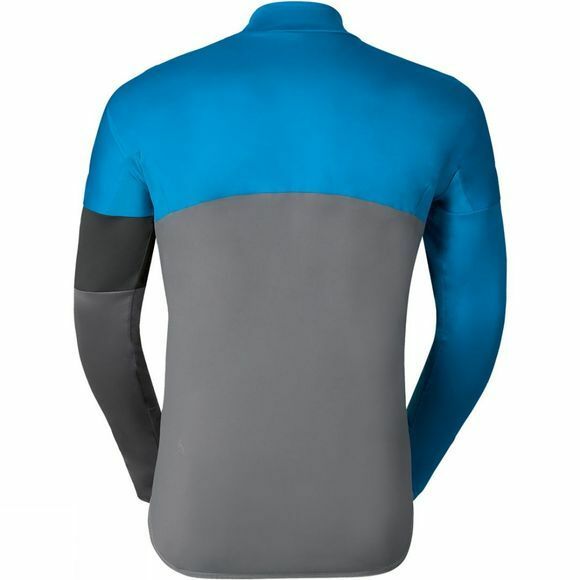 A fitted, aerodynamic profile is aided by positioning stretchable, breathable fabric on the jacket’s back and sides (which also aids moisture management), whilst wind proof fabric is double layered in areas prone to attack by the wind. The Mistral features Odlo’s logic fabric technology that is 100% waterproof, windproof and highly breathable – to deliver great performance in adverse weather conditions. An elongated cycle-friendly back, a full-length zip and raised collar provide adjustable protection; whilst the Mistral logic jacket easily packs away into its own pouch and has reflective details for safety. Please take note that this jacket has been designed to offer a perfect fit when sitting on the bike. Therefore while standing, the fit might feel unusual.